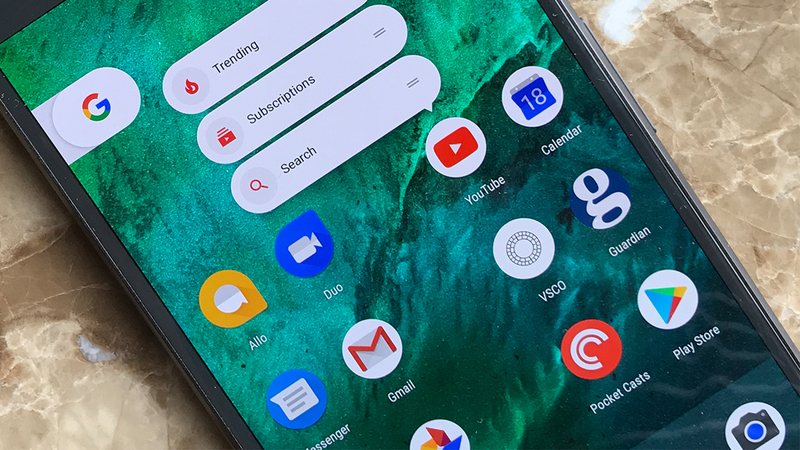 A report by the technology publication, Android Police, indicates that Google has accidentally confirmed that the Pixel XL phone will have a successor. This emerged after a codename for the smartphone was discovered in AOSP – Android Open Source Project. Previously, the technology news website had come across a codename ‘walleye’ that is believed to be for the upcoming Pixel 2. Now a new codename, ‘muskie’ has also been discovered. While this may seem to be of no significance, it bears remembering that Google has formed a habit of assigning codenames based on the names of fish to its range of smartphones. In this case, muskies and walleyes are kinds of fish found in North America that thrive in fresh water. In 2016 prior to Pixel XL and Pixel being revealed to the public, the code names that were used were marlin and sailfish. And even before that, the Nexus 6P and Nexus 5X were internally referred to as angler and bullhead. The Nexus 6 which was released in 2014 was also internally referred to as Shamu. Prior to that, 2013’s Nexus 5 was referred to as Hammerhead while the Nexus 4 which was released in 2012 was codenamed Mako. That is why there is every reason to believe muskie and walleye are the planned new versions of the Pixel range of smartphones. Since the muskies are larger than walleyes, the larger Pixel smartphone which is the Pixel XL 2 is most likely the one that has been codenamed ‘muskie’ while Pixel 2’s secret name is most likely ‘walleye’. Yet another secret name that was spotted on the Android Open Source Project is ‘taimen’. This is a kind of fish that belongs to the salmon family. Currently, there is little information on what product has been so codenamed. When it was initially discovered mid last month, there was speculation that it was referring to the 3rd generation tablet in the Nexus 7 series. Some have also speculated that it could be another smartphone which would make it the biggest in size among the three devices. The new Google phones that are likely to be launched later in the year are expected to be manufactured by HTC as was the case last year. Though it couldn’t be confirmed, rumors have also risen that there are other firms in the race to manufacture the Pixel smartphones. This includes TCL, Coolpad and LG. Can An Artificial Thymus, Made from Stem Cells, Pump Out Enough T-Cells To Fight Cancer?